Elfack 2019 is the venue where you for the duration of four days have the opportunity to meet and interact with all parts of the electricity and power industry. Representatives from electricity installation, illumination, security as well as industry, computing and education partook in last year’s fair. Do not miss the opportunity to be seen together with leading innovators in the industry and partake in the development of future ideas and innovations. Represent your business at the venue which welcomes all areas of the electricity and power industry together with over 23 000 interested visitors. Create new business contacts and strengthen current ones by interacting with 23 000 visitors. Wherever you are looking for new business ventures or simply want to increase sales this is the venue for you! The majority of visitors makes purchasing decisions at the fair and attend it in order to find new suppliers. 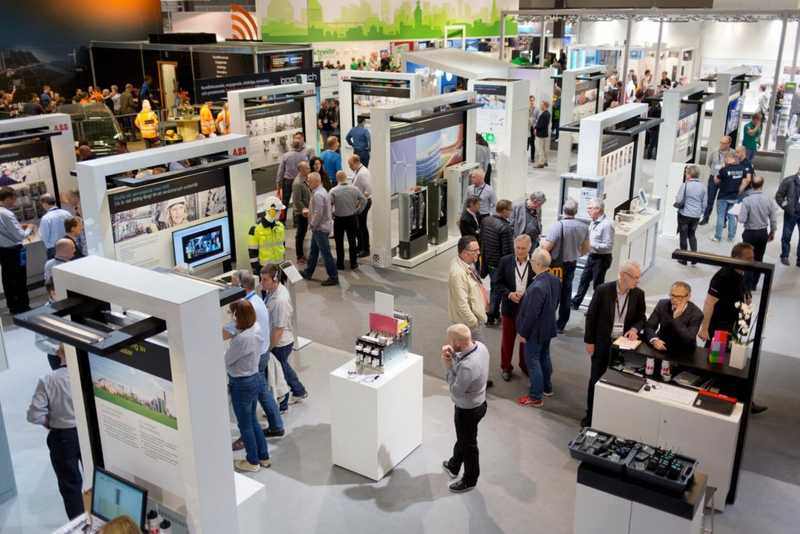 By exhibiting at Elfack 2019 your company will have the opportunity to interact with many different parts of the industry such as electricity, construction, illumination, industry and facility management. Simplify your fair participation. Here you find most details concerning information and planning. Welcome to book your stand for Elfack 2019 today!